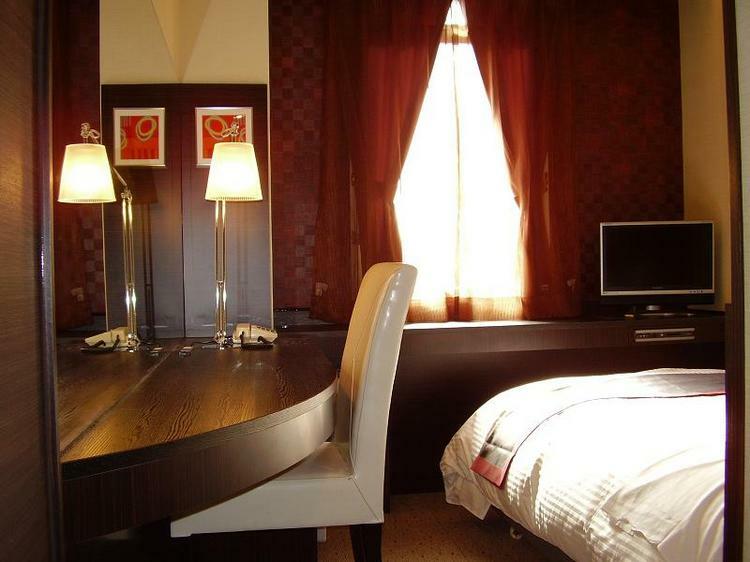 Located in Asakusa-bashi, you will be in the center of Japan with close access to many major spots. 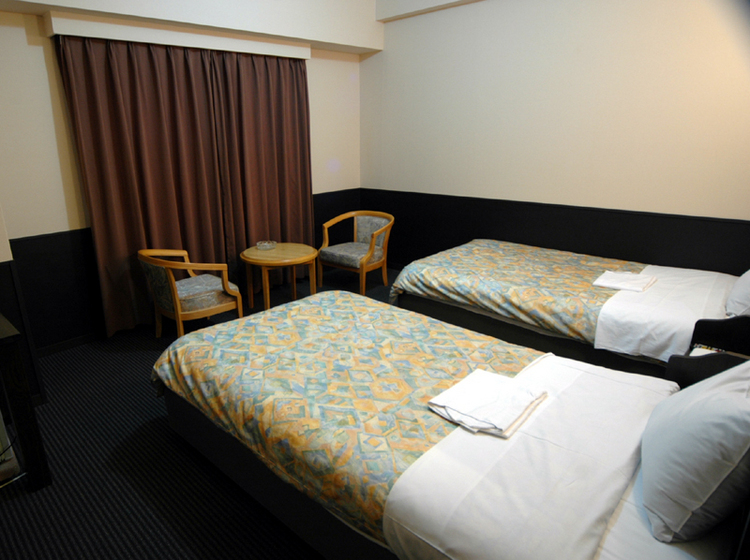 Features affordable capsule rooms perfect for business trips. Men only.